Tel Aviv-based cloud technology startup Lumigo Ltd. has emerged from stealth mode Wednesday, announcing an $8 million seed funding round. Israeli venture firms Pitango Venture Capital, Grove Ventures Capital (GP) Ltd., and Meron Capital participated in the round. 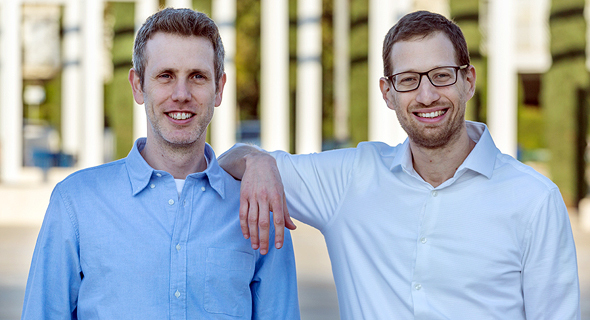 Lumigo was founded in 2018 by Erez Berkner and Aviad Mor, both former executives at Israeli cybersecurity company Check Point Software Technologies Ltd. Lumigo offers a serverless intelligence software that lets developers monitor, troubleshoot, and optimize serverless applications.